The world just got a new author. “Please, don’t be scared, I’m just looking for her,” he said pointing to the mirror. I nodded, frozen, because something touched me. I remember he looked down at me, and screamed in agony. He didn’t say anything, but he looked over at me with that unnatural expression. What might be most fascinating about Shelley is how it’s learned to identify which words best project horror, and it combines these to produce sentences or paragraphs as if they were taken from a Stephen King novel. Perhaps that shouldn’t be surprising since AIs have become fairly adept at understanding language. 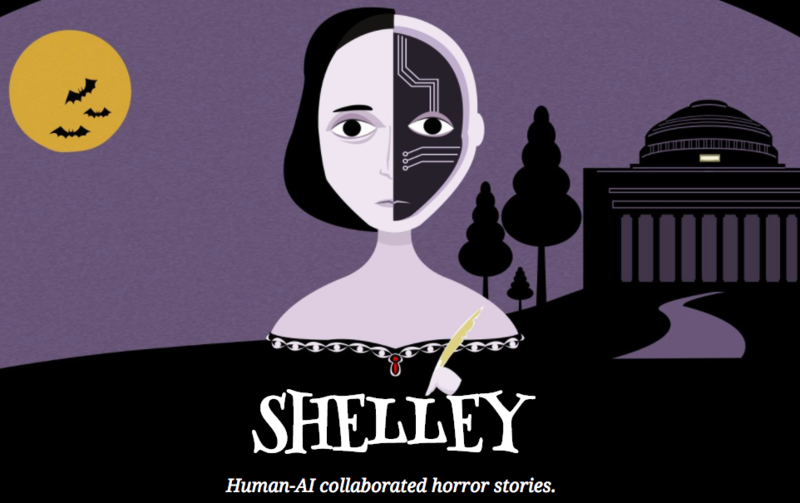 If anything, Shelley is another demonstration of how well AI algorithms can learn — which, for some, is an ability that could end up being a horror story for humanity.